“We are living in the quintessential time for Midcentury Modern architecture,” he says. “Innovations in homebuilding technology have finally caught up with the visions created by the midcentury masters; form and function are finally united.” From dual-pane, low-energy windows to high R-value roof systems, the most astounding designs from the ‘50s and ‘60s are easily translated to tougher climates like Palm Springs, where comfort and the view from your clerestory windows are essential. How true to form are modern materials in a midcentury home? Steve Shields firmly believes that had the same materials builders have today been available to architects in the ’50s and ’60s, they would have certainly used them. Photo courtesy of Shields Residential. Attendees to the panel can look to take down not only notes of renovation information but of inspiration from those in the industry who know the process best. And for those nervous about ruining their gem of a Midcentury Modern home, Steven offers words of optimism. 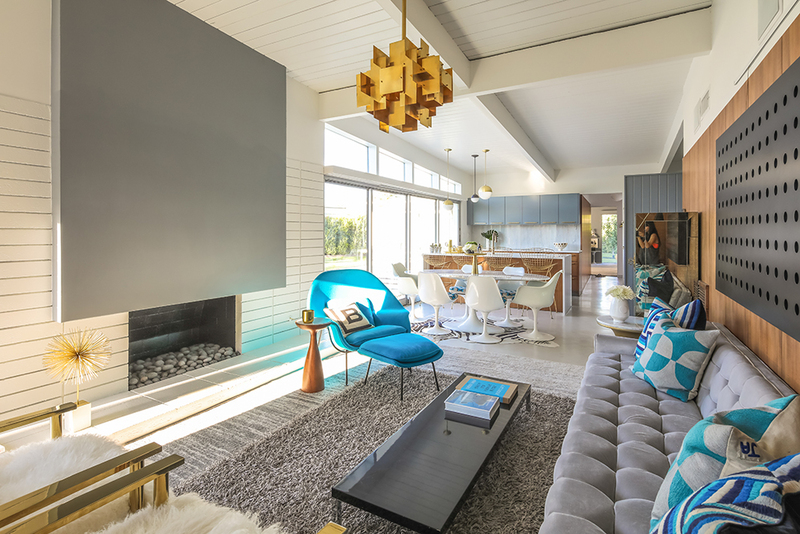 Join Atomic Ranch and Shields Residential at Modernism Week 2017! There’s still time to buy tickets to one of our panel discussions (and exclusive house tour) at Palm Springs Modernism Week. But tickets are selling fast, so secure your seat in the seminar today by buying tickets here!